This week I am showing off my Ruffle Cuff Capris! And my New Blog Makeover from Indiechick Designs! Thanks for hosting! I can't wait to see everyone's projects! 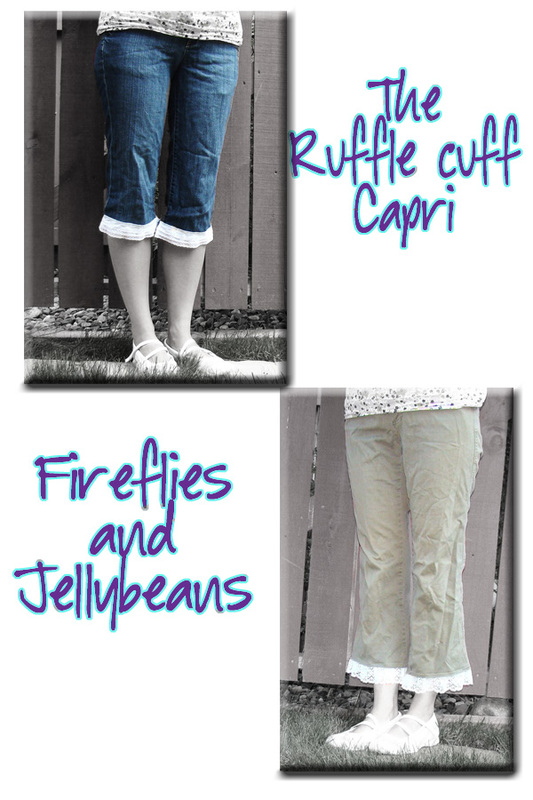 I love the ruffle capris too! Love the blog. I am a new follower. I have also added your blog party to my Linky Love Library page. Thanks for hosting! Love the ruffle capris! Thanks so much for hosting! Hi! just linked up my most recent project! Thanks for hosting!